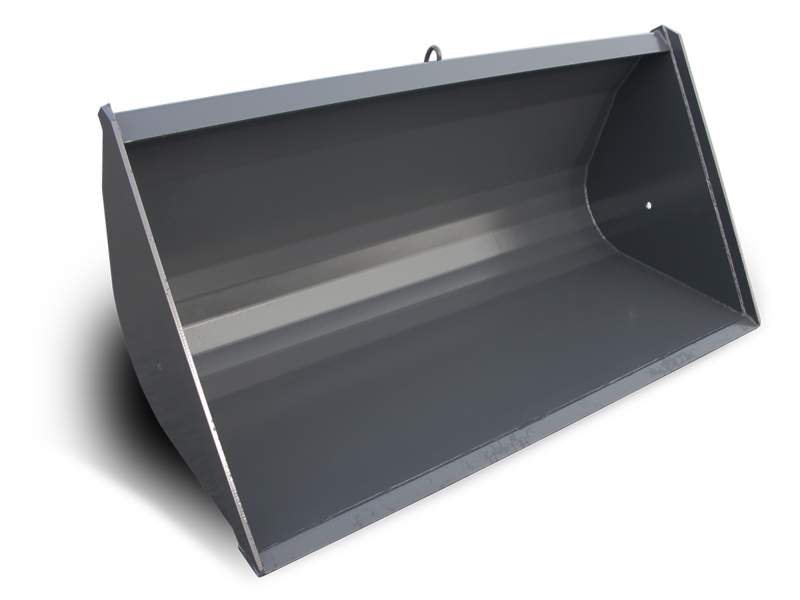 Soil buckets are designed for moving soil, but work well with other types of material as well. For many users this is the default attachment to begin with. Optimal attachment for loading and spreading dirt and other soil types.